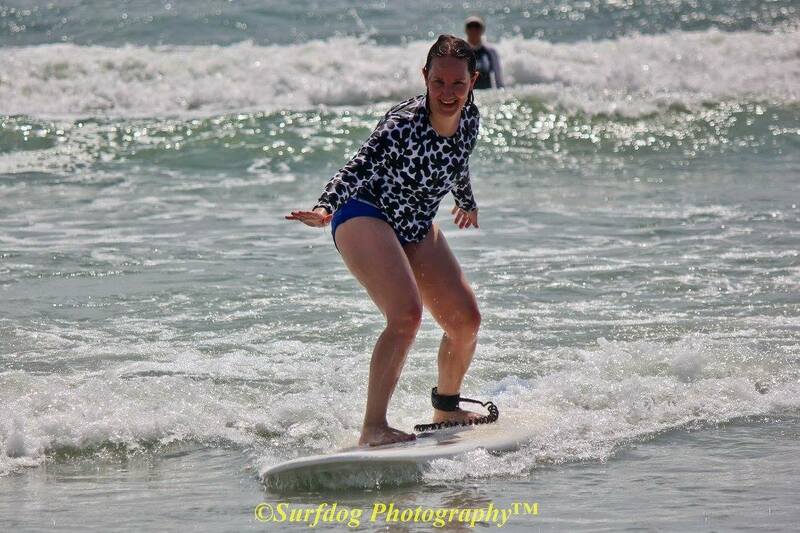 Surfs up! 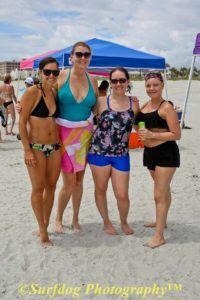 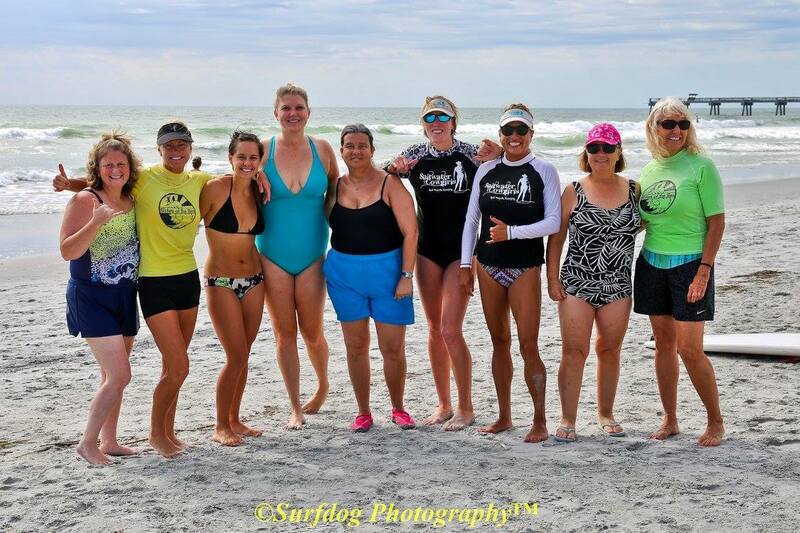 The ladies of Live for Today rode some gnarly waves at Jacksonville Beach thanks to the Sisters of the Sea and their annual Sisters & Survivors event. 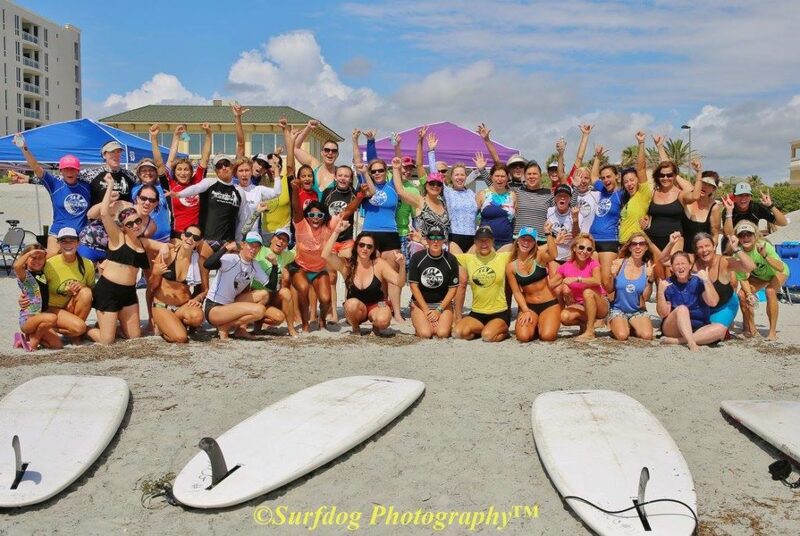 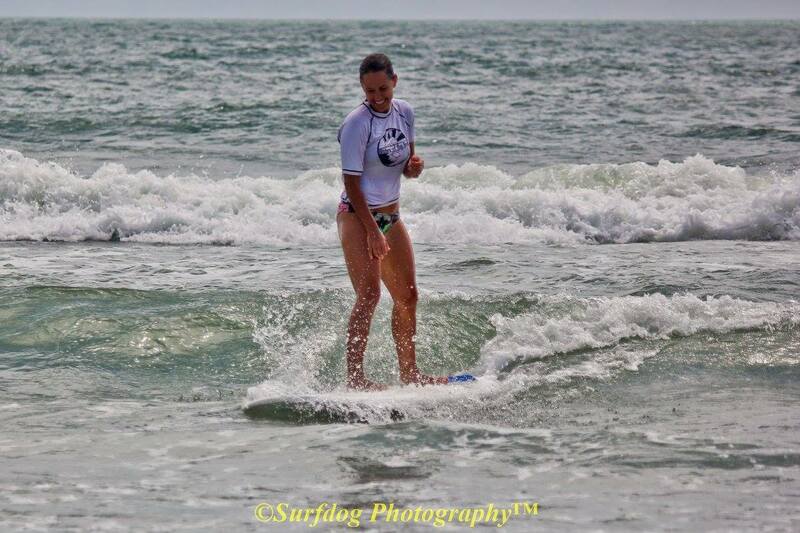 Sisters of the Sea is non-profit organization for women surfers in Jacksonville, FL. 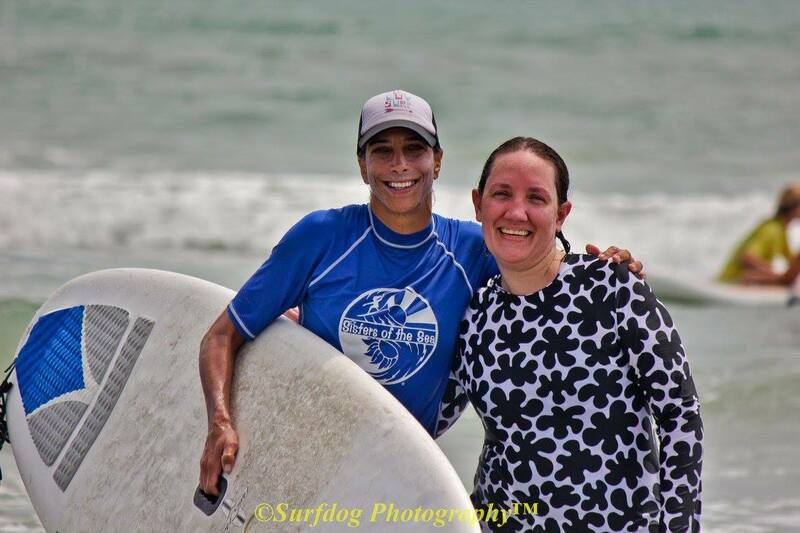 The women come together for the Sisters & Survivors event to teach cancer survivors how to surf, and the power that surfing brings physically, mentally, and emotionally. 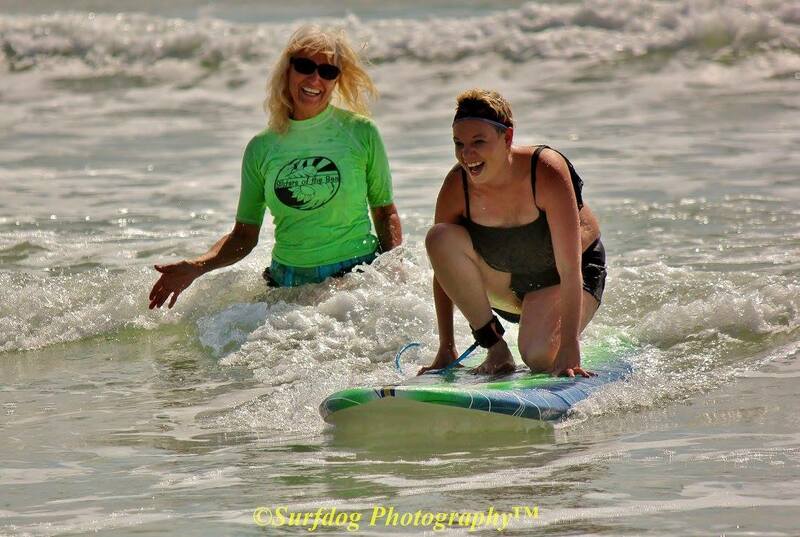 Surfing is a great form of exercise to help the core muscles and is a fun way to relax in the ocean waves. The volunteers from Sisters of the Sea taught our members how to pop-up on a board and ride the waves to the shore. 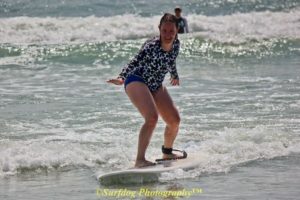 Although many of our members were a bit nervous about trying the sport, the sisters were so encouraging and many members conquered their fears. 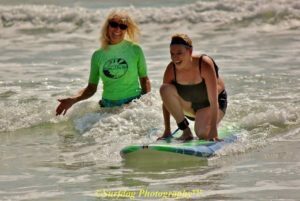 Each Live For Today participant was partnered with a team of volunteer instructors who helped the members reach personal goals for the day. After some fun in the sun, members enjoyed a relaxing day on the beach with some delicious snacks and sunscreen. 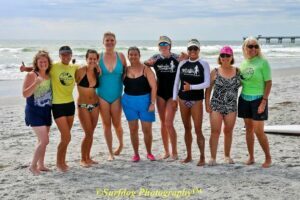 Thanks to the Sisters of the Sea, our members gained confidence in themselves, and found wonderful connections with strong women in our community. 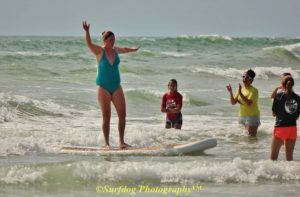 Life sometimes seems like the waves are going to keep pounding you, but members of Live For Today know that sometimes you have to just ride the wave in until you make it to shore.